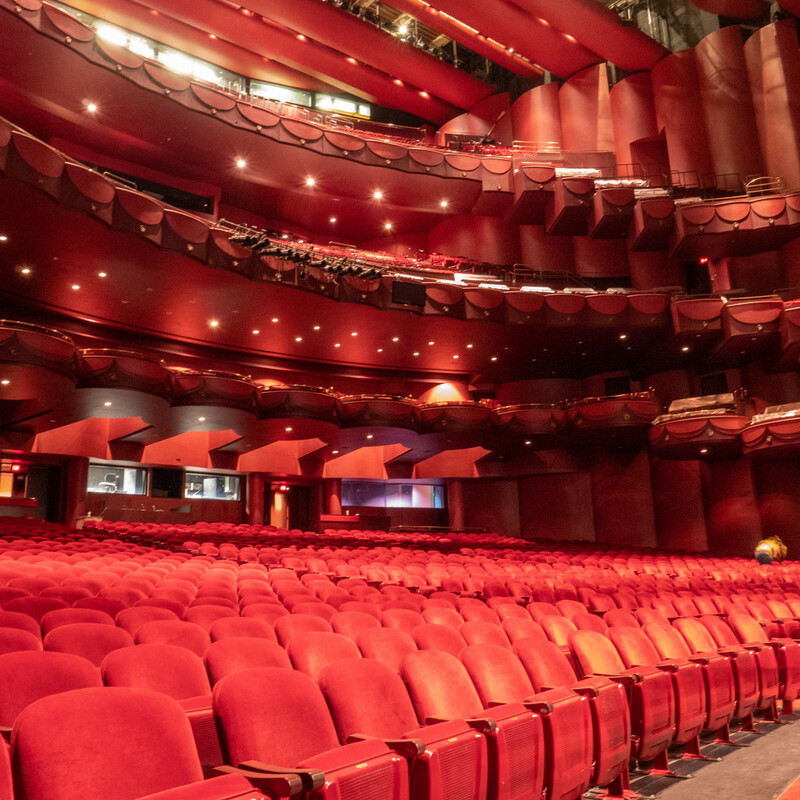 It took a year to heal and restore, but Houston's iconic Wortham Center has now opened its doors once more to artists and audiences, welcoming visitors back into the city's performing arts home. 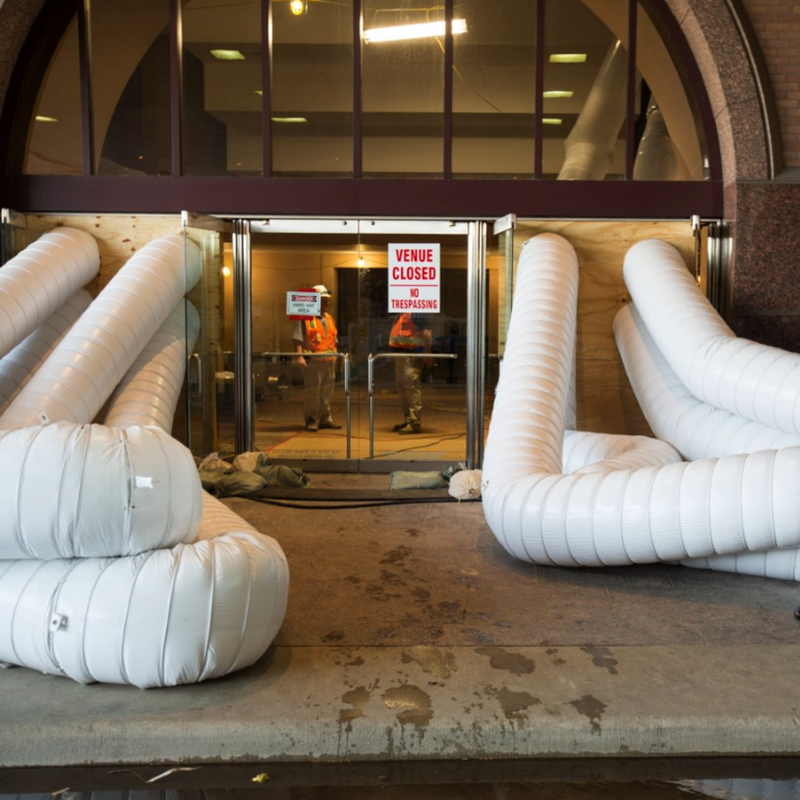 When 270 million gallons of water from Hurricane Harvey flooded the underground garages and tunnel connected to the Wortham and then pushed its way into the building — rising 12 feet in the basement — that might have been the end to one of the city’s most popular performing arts venues, but Houstonians pulled together to rebuild. 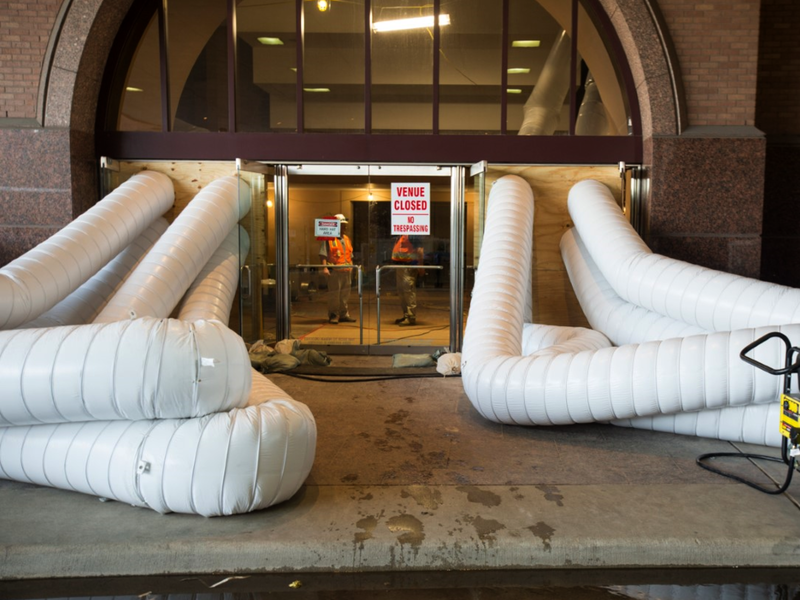 The mammoth undertaking to restore and return the space to its former glory, while taking measures for flood mitigation in the future, cost an estimate $100 million. 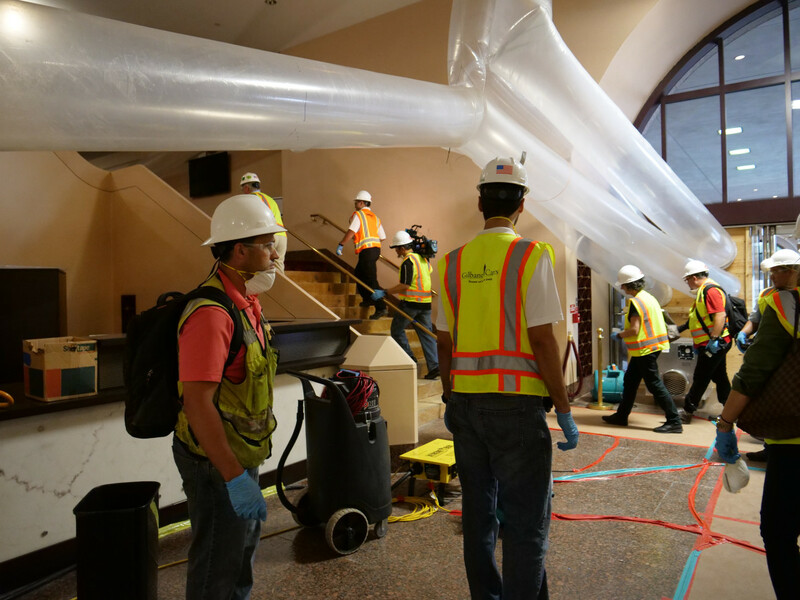 Pumping out all the water and preserving the integrity of building was only the first step in those initial recovery months in 2017. 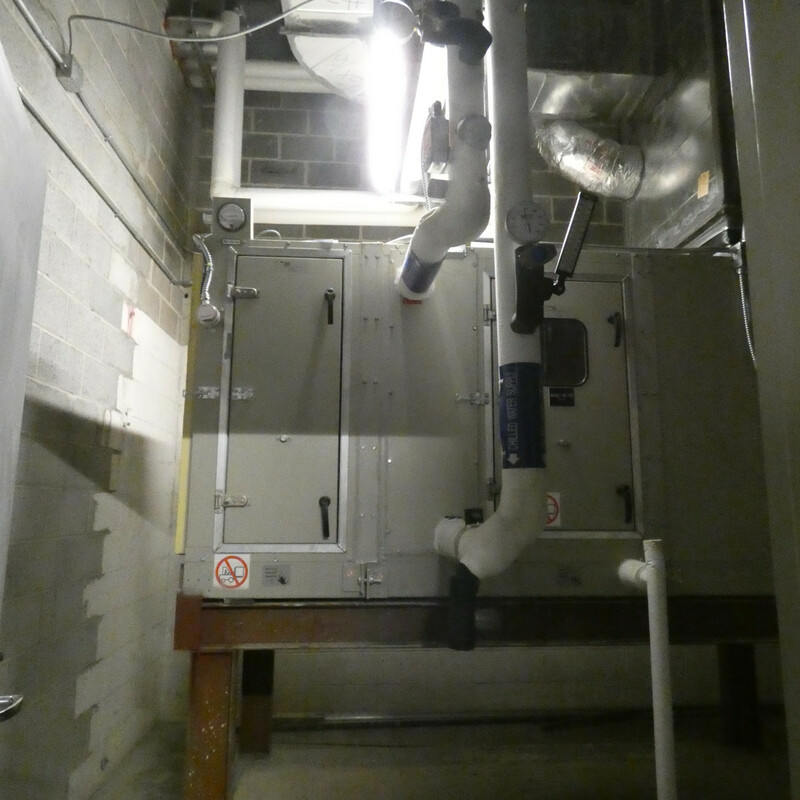 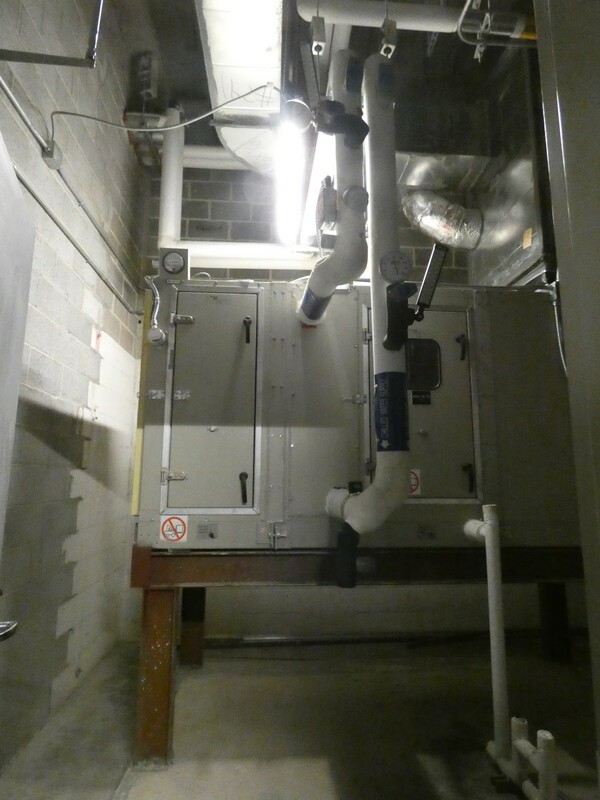 With one-third of 60 air-handling units damaged, and extensive destruction to much of the basement levels mechanical equipment, electrical and plumbing systems, the replacement and reconstruction took time. 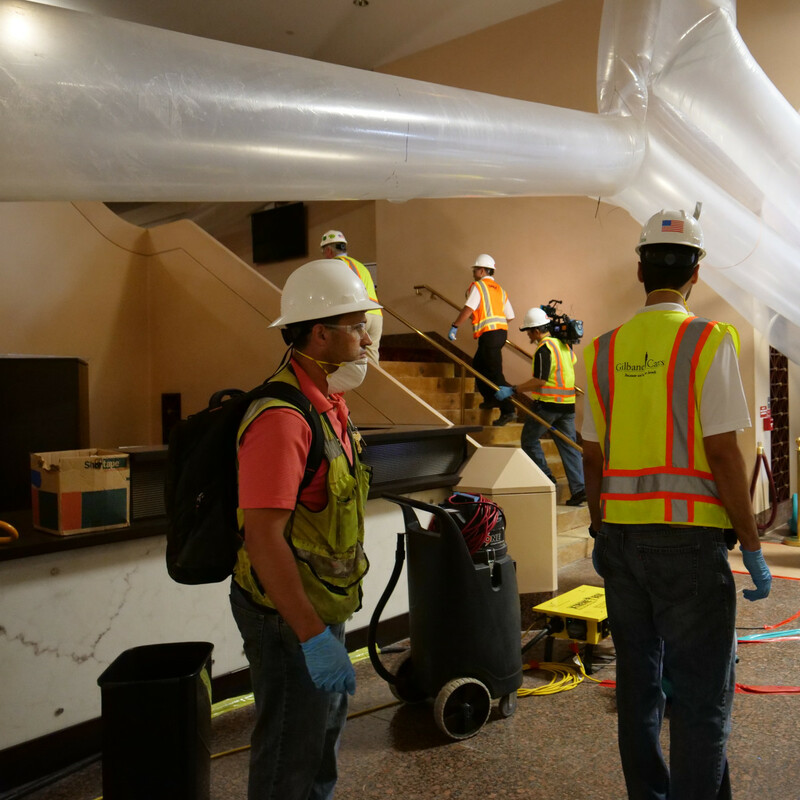 Now, with the majority of the repairs complete — including the rebuilding of the Brown Theater stage — the Wortham will once again become a beacon for the performing arts in Houston. 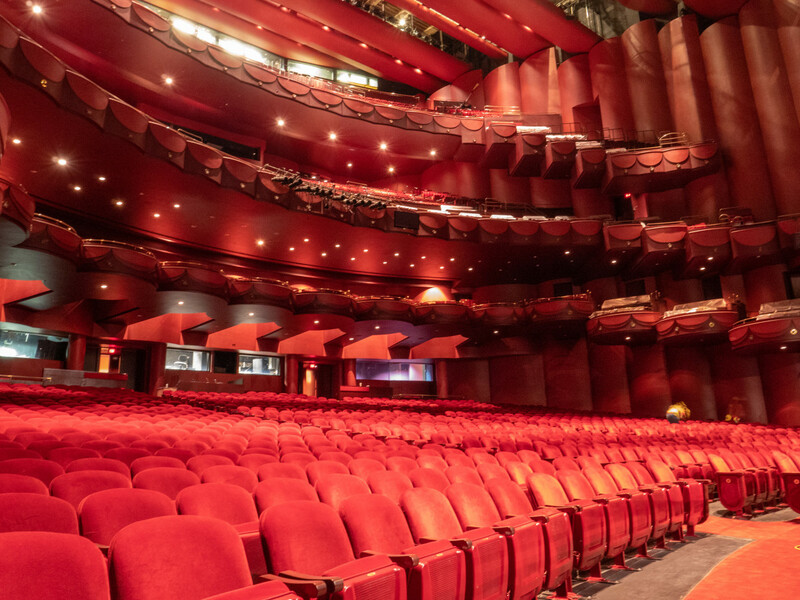 Grabbing tickets to shows there once again can be added to Houston tourists' to-do lists. 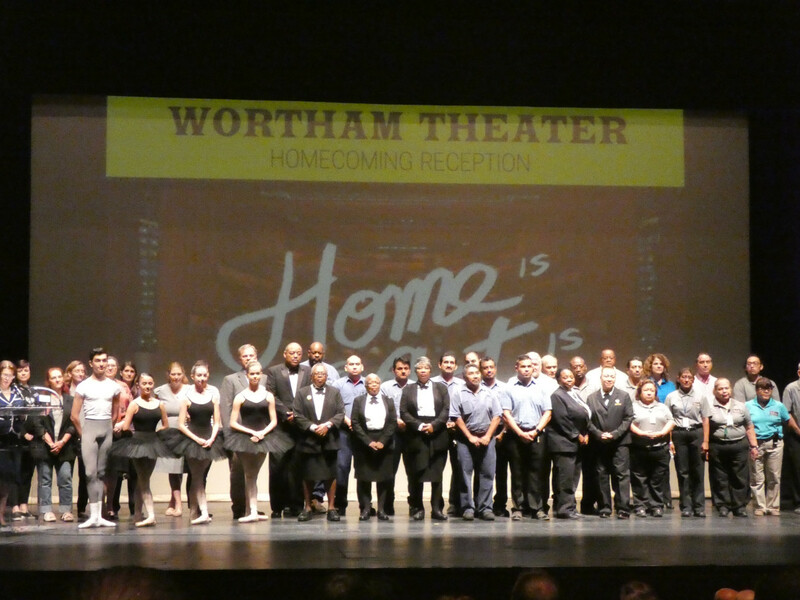 Before audiences poured into the theaters, Houston First Corporation, which manages and operates the Wortham Center, recently threw a homecoming reception of appreciation in the Cullen Theater to congratulate the many people responsible for the Wortham’s re-emergence as a vital part of the Theater District and downtown. 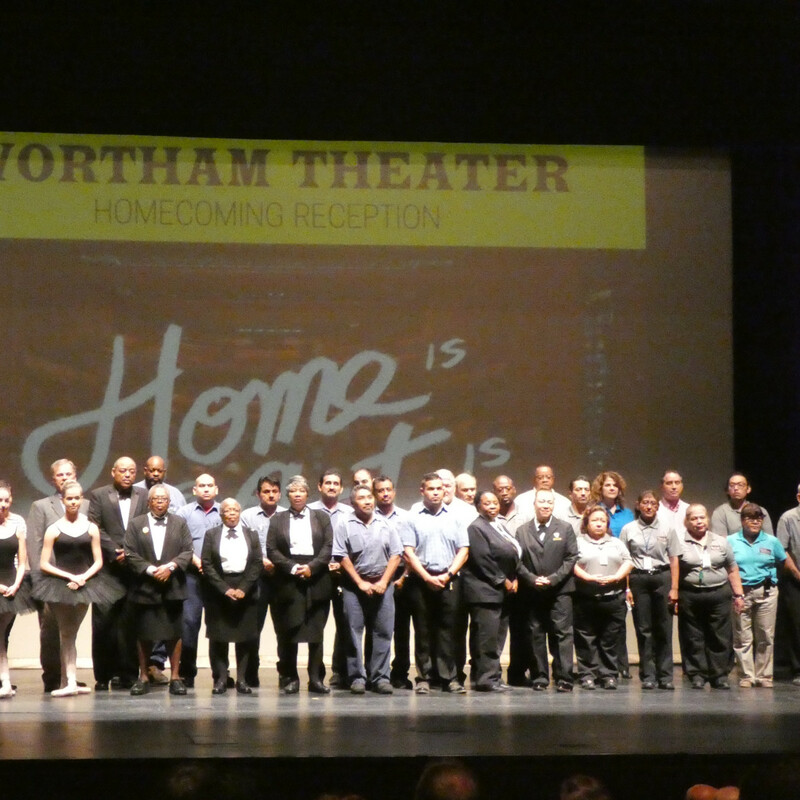 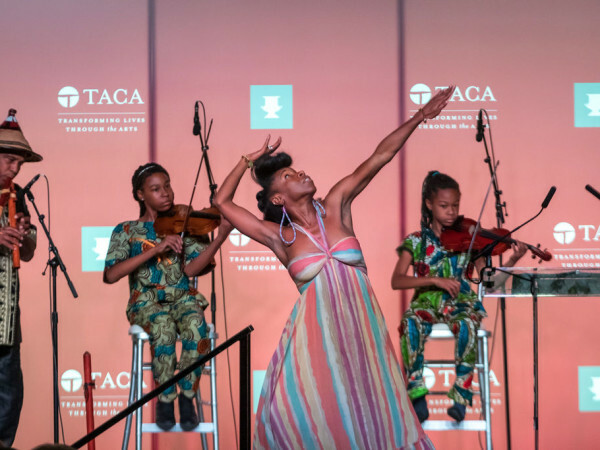 Attended by Mayor Sylvester Turner and Congresswoman Sheila Jackson Lee, city officials and representatives of many of the major performing arts organizations that call the Wortham home, the event gave those most familiar with the inner workings of the venue a chance to celebrate. 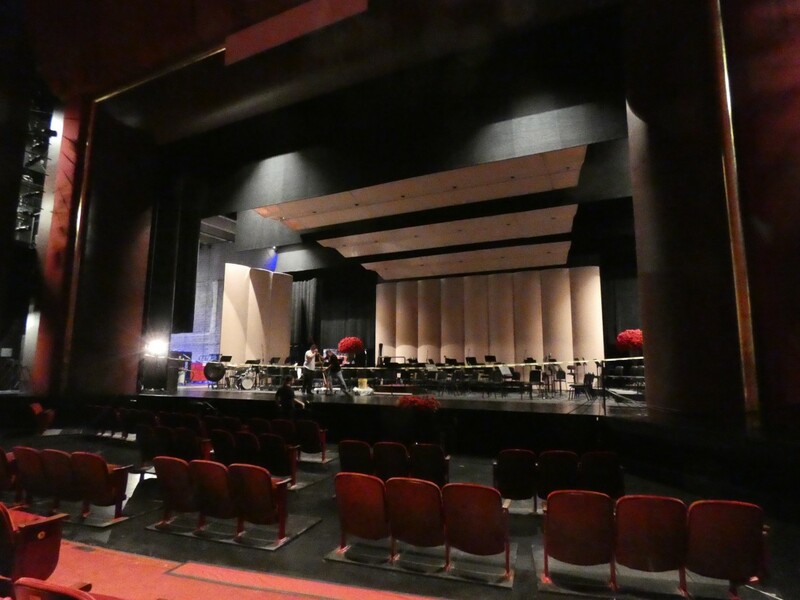 As the stage lights went up this week, they first illuminated one of the world’s greatest opera singers, Plácido Domingo, for a special concert with Houston Grand Opera on September 26, but that’s just the beginning of the center's comeback. 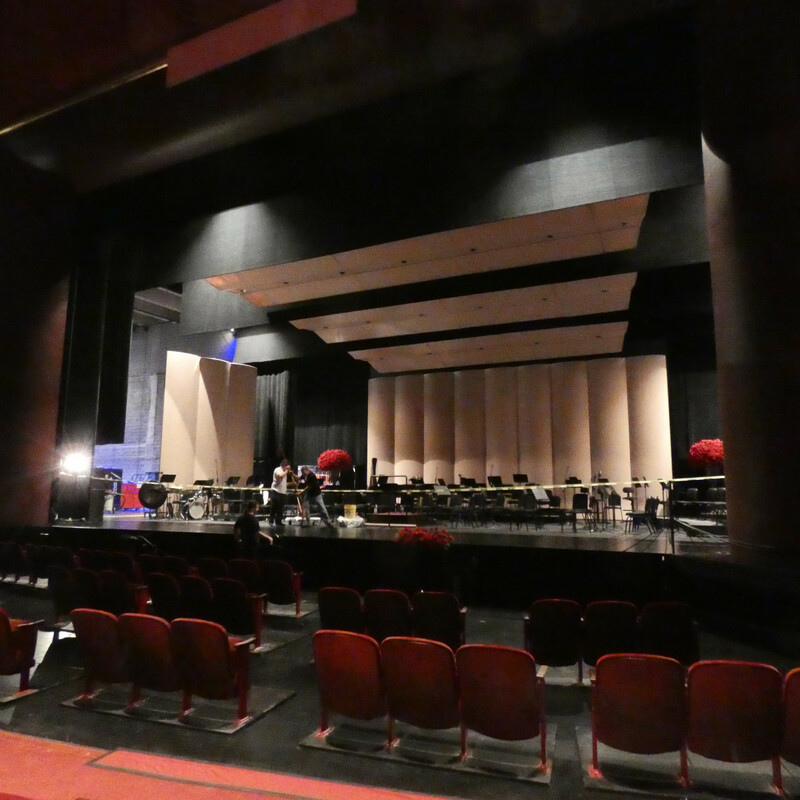 Other upcoming shows include the opera La boheme, a stop on RuPaul's Drag Race world tour, the Houston Ballet's beloved Nutcracker, and comedian Paula Poundstone.